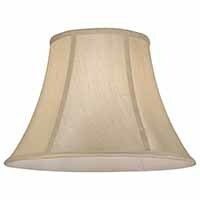 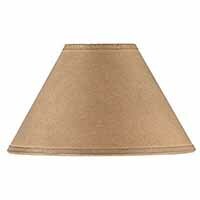 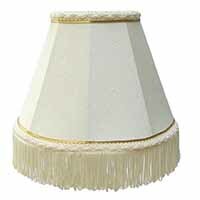 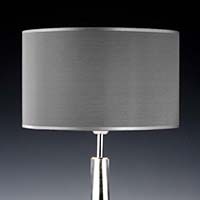 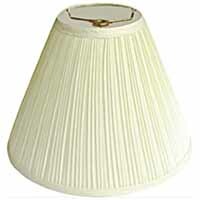 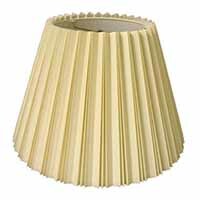 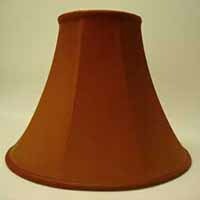 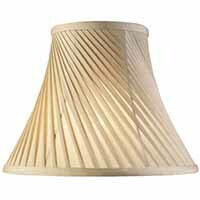 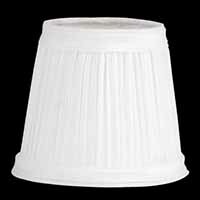 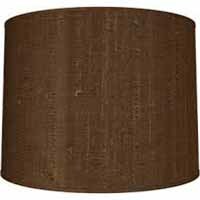 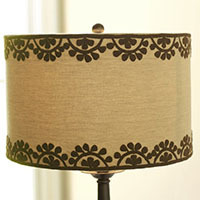 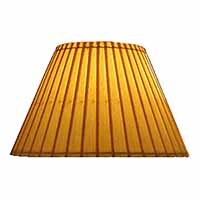 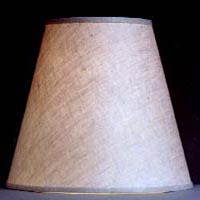 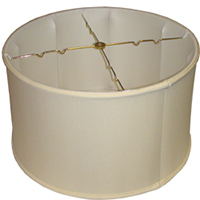 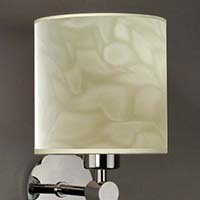 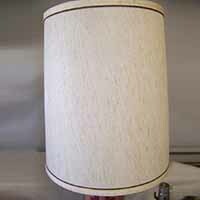 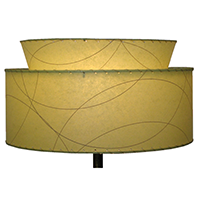 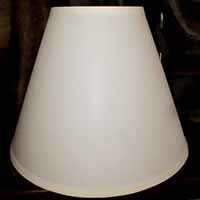 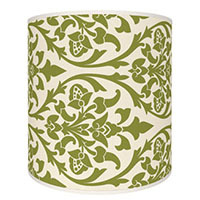 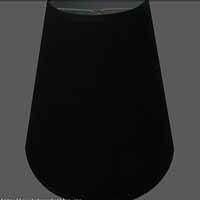 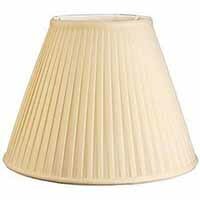 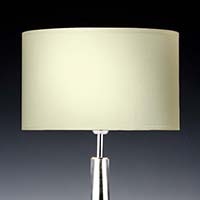 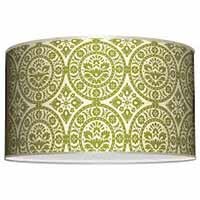 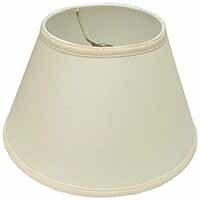 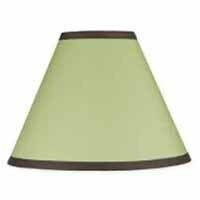 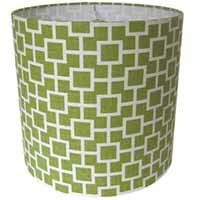 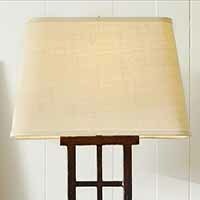 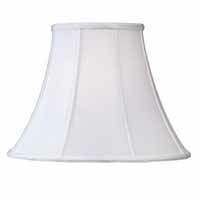 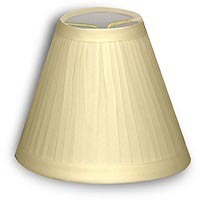 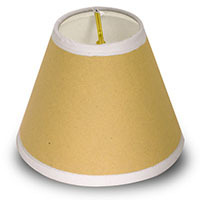 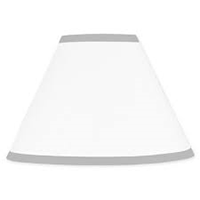 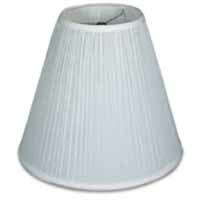 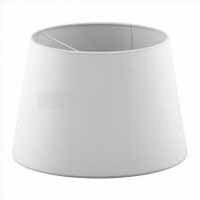 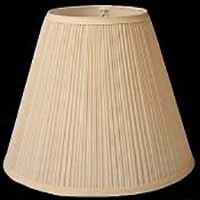 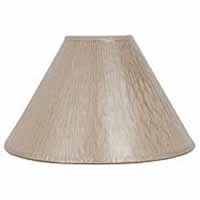 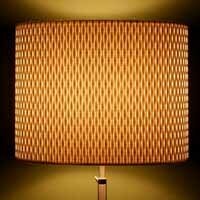 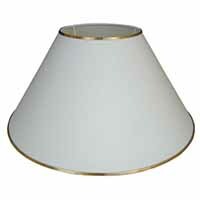 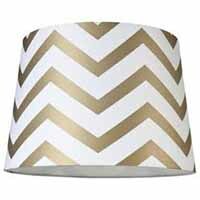 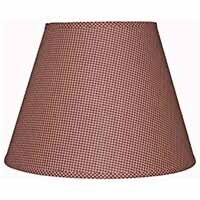 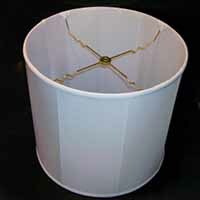 High quality replacement lamp shades can be completely customized and made to order for shade color, size, material, and metallic wire hardware finish to match any design or décor. 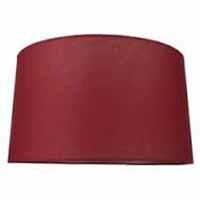 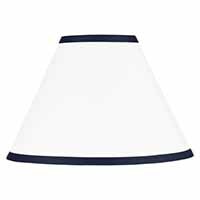 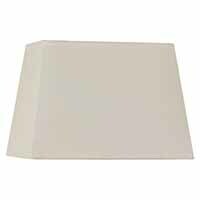 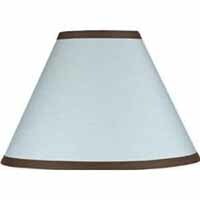 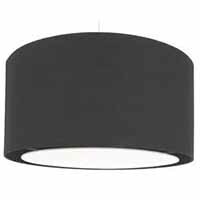 We pass along significant manufacturer savings (usually 30% to 50%+) that can save thousands on hospitality shade replacement compared to distributor type shade suppliers. 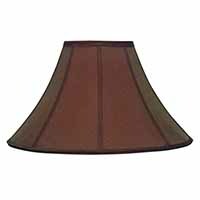 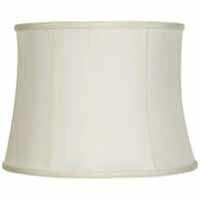 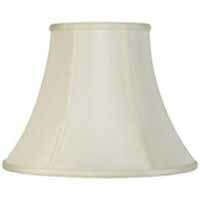 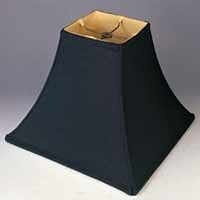 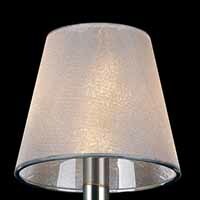 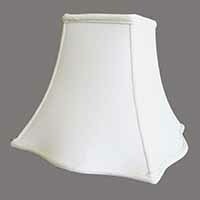 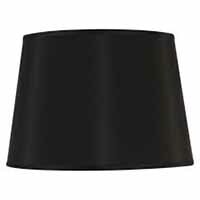 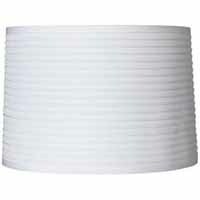 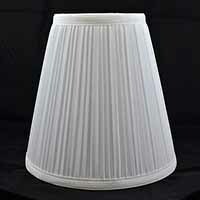 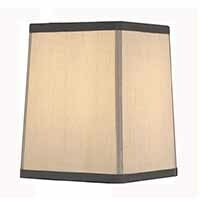 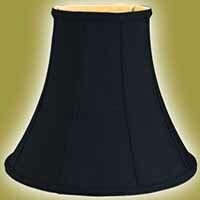 We can easily set up warehousing and stock programs for any shade replacement need.